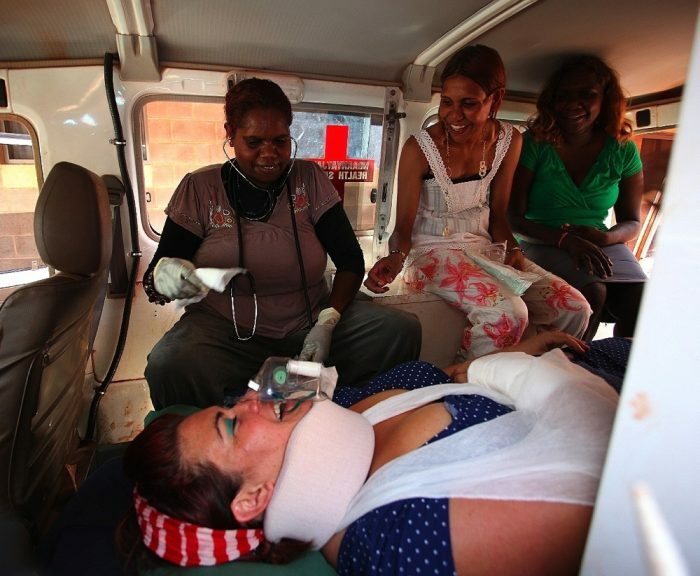 I recently spent 3.5 years living and working in the very remote desert community of Warburton (Mirlirrtjarra), Western Australia, infamous as Australia’s poorest town, with an average life expectancy of 47 years. During this time I led an Aboriginal-majority community development team for the Shire of Ngaanyatjarraku which focused on building high-quality, locally-appropriate cultural programs that created wider horizons for young and middle-aged people. Alongside this I led capacity-building programs for staff across the Ngaanyatjarra Lands and strategic infrastructure programs. 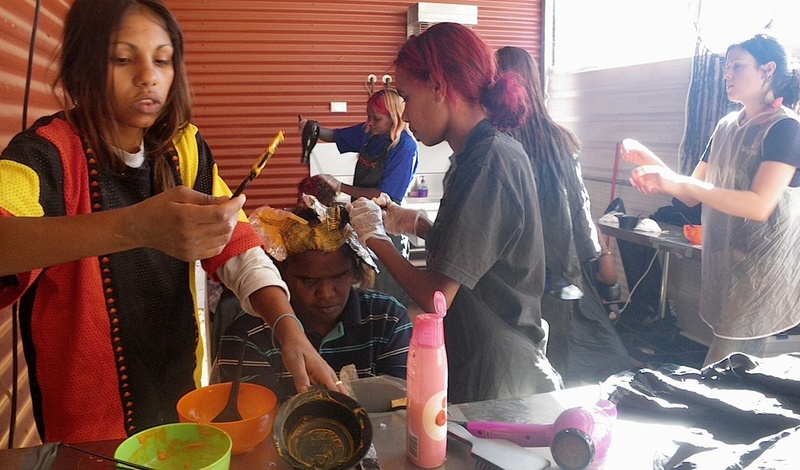 Programs included the publications Maliki nintirringutja-ku and Lurrtjulu-la Palyanama and the Wilurarra Salon, which formed part of the fashion program in Wilurarra Creative. Wilurarra Salon includes an ongoing relationship with the Ngaanyatjarra Health Service (NHS) and Wilurarra Creative designed to facilitate health staff building better relationships with community members. As well as salon-based exchanges, we have run fashion shoots and events which increase connections and familiarity.